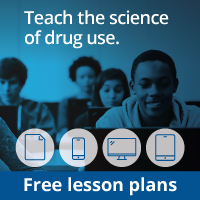 Home » Publications » Research Reports » Cocaine » How is cocaine addiction treated? In 2013, cocaine accounted for almost 6 percent of all admissions to drug abuse treatment programs. 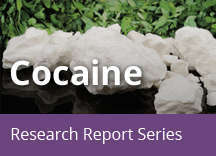 The majority of individuals (68 percent in 2013) who seek treatment for cocaine use smoke crack and are likely to be polydrug users, meaning they use more than one substance.36 Those who provide treatment for cocaine use should recognize that drug addiction is a complex disease involving changes in the brain as well as a wide range of social, familial, and other environmental factors; therefore, treatment of cocaine addiction must address this broad context as well as any other co-occurring mental disorders that require additional behavioral or pharmacological interventions.